East Godavari district of the State has achieved the milestone of being the first LED street lighting district in the country. Chief Minister N. Chandrababu Naidu will declare it tentatively on April 24 on the occasion of Panchayat Raj Divas. By installing around 3.1 lakh LED street lights in the rural areas of the district, around 34 Million Units (MUs) of energy could be saved annually. Andhra Pradesh has been identified as the best State in the country in implementation of energy efficiency and conservation programmes by the World Bank.In a tele-conference with Minister for IT and Panchayat Raj Nara Lokesh and Principal Secretary Jawahar Reddy, Mr. Naidu said the State’s quest to enhance people’s quality of life in cities as well as villages had made it a role model for others. Mr. Naidu appreciated the Minister’s efforts with the support of the Energy Efficiency Services Limited (EESL) in completing the street-lighting project in a record period of over five months and said it will now be replicated in other districts across the State by installing 28 lakh to 30 lakh LED lights which would save around 333 MUs of energy annually.“My idea is to pay equal attention to basic amenities for the people in urban as well as rural segments like water, roads, housing and street-lighting. I want people of the State to lead happy lives,” he said. 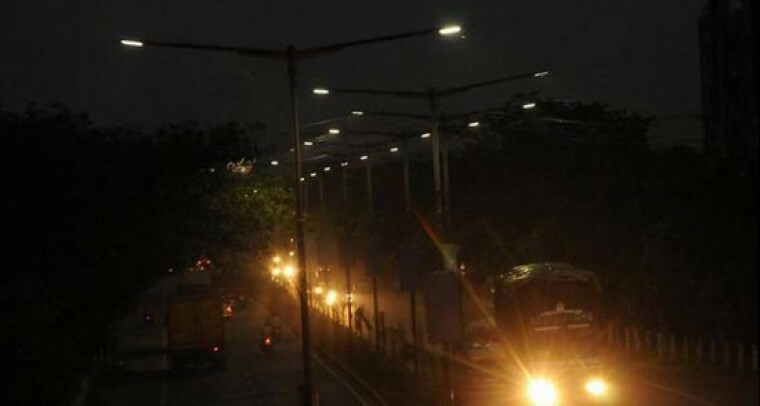 Mr. Lokesh said of the total number of 50 lakh LED street lights installed across the country, Andhra Pradesh’s share was 11.61 lakh street lights, covering 20 % of the total number, leaving behind big States like Maharashtra, Rajasthan and Tamil Nadu. He said coordination between many wings of the government had resulted in the achievement.He asked Mr. Jawahar Reddy to prepare a comprehensive report on the overall impact of LED street lighting programme in East Godavari comparing it with other rural areas across the globe.